The official holiday season is upon us; we’ve arrived at “the most wonderful time of the year!” How did we get here so quickly? For many people, the end of November through the beginning of January is a fun, joyful time filled with family, friends…and stress. 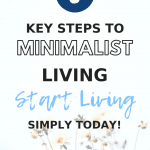 With the pressures of entertaining, extended overnight guests, expectations for gift giving, and a non-stop schedule, these six weeks can be a bit overwhelming. So much so, that we get lost in the details. We forget to enjoy the moment. But you know what? It doesn’t have to be that way. Let me show you how. On the broadest level, we need a simple shift in perspective. We must redirect our focus from the pressures of entertaining. 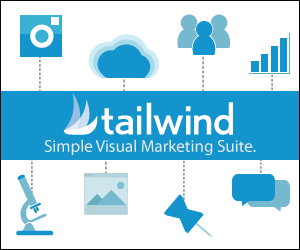 Relieve the expectations of gift giving. 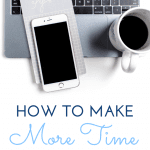 And stop worrying about spending extended amounts of time outside of our usual routine. Because when it comes down to it, these six weeks are a time to spend with family and friends. They’re a chance to show our love and appreciation for one another. And they’re an opportunity to enjoy the season through fun and festive experiences. I can’t stress enough the importance of practicing this shift in perspective. If we can highlight the good within each situation, we will better enjoy ourselves in the moment. What’s more, we’re also establishing fond memories for later. It’s a win-win. So, how do we shift these gears and focus on the good? 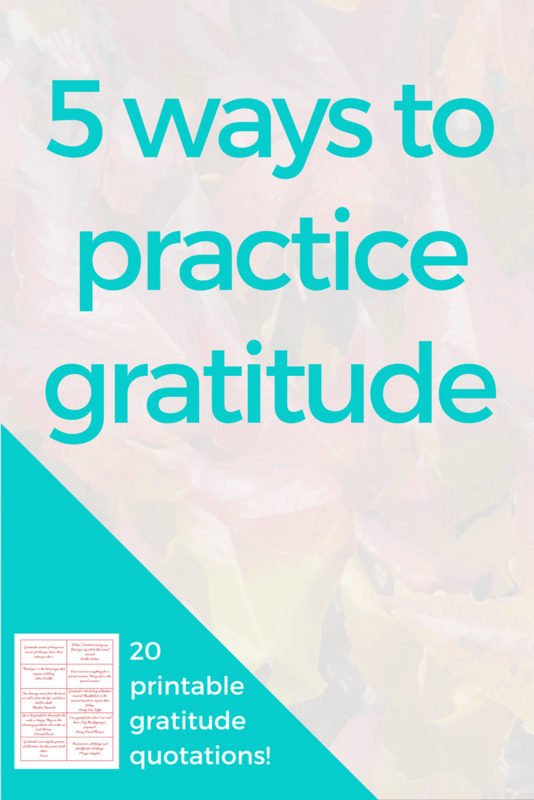 By practicing gratitude. Webster’s Dictionary defines grateful as: appreciative of benefits received or affording pleasure or contentment. This means that practicing gratitude is simply feeling a sense of contentment and demonstrating appreciation for your current situation. 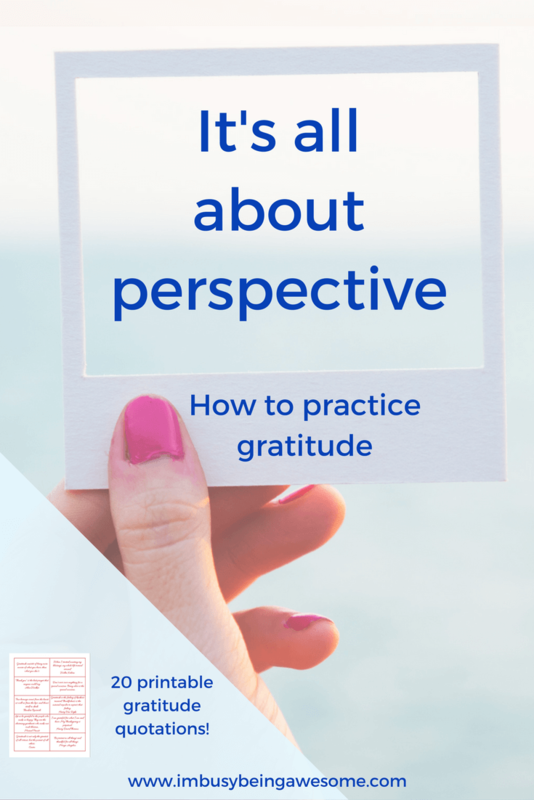 How does practicing gratitude help you shift your perspective, you ask? 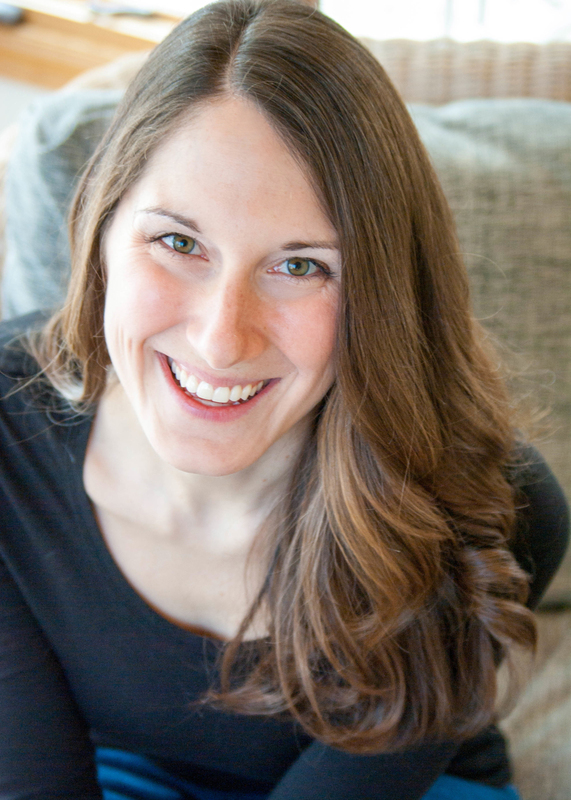 How can practicing gratitude make the best out of a situation? Let me give you a minor example. I’m writing this post while walking my dog, Bruno. Should I feel so inclined, I could easily focus on the fact that it is freezing outside. I could complain that my fingers are so cold they feel like they’ll fall off, and that I’d rather be on the couch in my sweatpants. But I don’t. What’s more, I don’t feel the need to. Instead, I feel grateful. I’m grateful for the quiet of the day, and for the fact that the wind has died down considerably from yesterday. I’m thankful that I have time this afternoon to get some fresh air and exercise with Bruno. And I’m excited for the hot cup of tea awaiting me when I get home. So yes, it’s easy to focus on the negative. But highlighting the positive is so much more enjoyable. Even as I re-read those two perspectives, I experience gratitude and a feeling of lightness as I shift from the first to the second. Now, I understand that walking Bruno in the cold is a very superficial example. And I know that finding the joy when the garbage disposal breaks and floods your basement on Thanksgiving is much harder. (#childhoodtruestory). Nevertheless, if you look closely, the positive is there. I promise. Reflection is one of the best ways that I’ve found to practice gratitude and shift my perspective. In our busy world today, many of us brush off reflection. We don’t have the time (or make the time) to think about our past experiences. We rarely look back on our memories, and even less frequently try to learn from the challenges. But it’s so important that we do. Because gratitude and self reflection bring happiness. Here are a few tried and true methods for reflection that work well for me. If you keep a journal, devote some time to reflect on your current situation. Ask yourself, “What is causing me stress at this time?” Once you discover the cause, try to redirect your focus; search for the good. Even if what you find is a mere glimmer of happiness, fully embrace it. It will make a difference. Perhaps you’re stressed about getting all of the holiday shopping done on top of a packed work week. When this happens, pause, think outside the box, and shift perspective. At the most basic, simply think about the joy those gifts will bring to your loved ones. Think of the excitement in their eyes as they rip open the package. Then picture the beaming smile directed right at you after they discover their new treasure. Now, maybe that approach doesn’t work for you. Maybe you’ve been tasked with buying the mandatory gifts for the office Christmas party. Guess what, that’s great, too! Yep, we can still find the positive. See? There’s even a silver lining in menial tasks. If you’re not into journaling, you can still employ this approach by simply reflecting on those negative triggers in your mind. While you’re walking the dog, driving to work, or folding the laundry, think about what’s dragging you down. Then, shift your perspective, and practice gratitude instead. Perhaps you’re having a hard time recognizing the good. Maybe you’re so overwhelmed that you cannot see other possibilities. It’s at times like this when someone you love – a close friend or family member – can really help you out. Grab a friend and talk through your feelings. Let them know what’s going on. Tell them you need an ear, and that you would love to hear their thoughts. Sometimes it just takes that outside perspective to help us recognize the silver lining. There are times in my life when I feel so overwhelmed that I struggle to simply name what is weighing me down. Needless to say, when this happens I have a hard time seeking out the positive. It’s difficult to redirect my thinking when I can’t even pinpoint the problem. When I face situations like this, I find comfort in quotations. 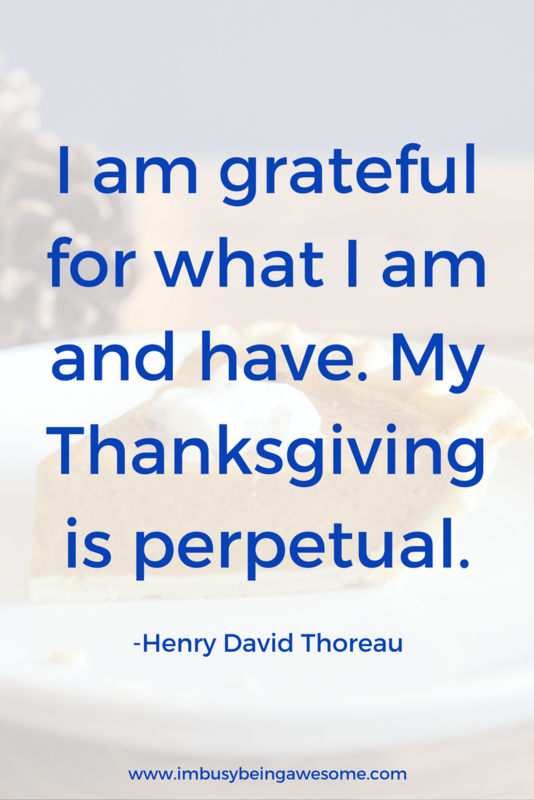 I have a collection of quotations that focus on gratitude and thankfulness. And when life gets me down, or I have a difficult time seeing the good in an experience, I pull them out. I focus on one, and I consider how it applies to my current situation. By absorbing myself into the quotation and focusing on what it means to me, all of the other “noise” seems to fall away. And when I’m done, I find that a new sense of gratitude has lightened my dark mood. What’s more, I’ve found that discussing these quotations with other people can be a highly meaningful experience. If each person shares their own response to a quotation about gratitude, and they explain how the message applies to their lives, we can all learn a lot. Not only do we discover more about our loved ones, but the experience also broadens our own circle of gratitude as we recognize how much there is to appreciate. 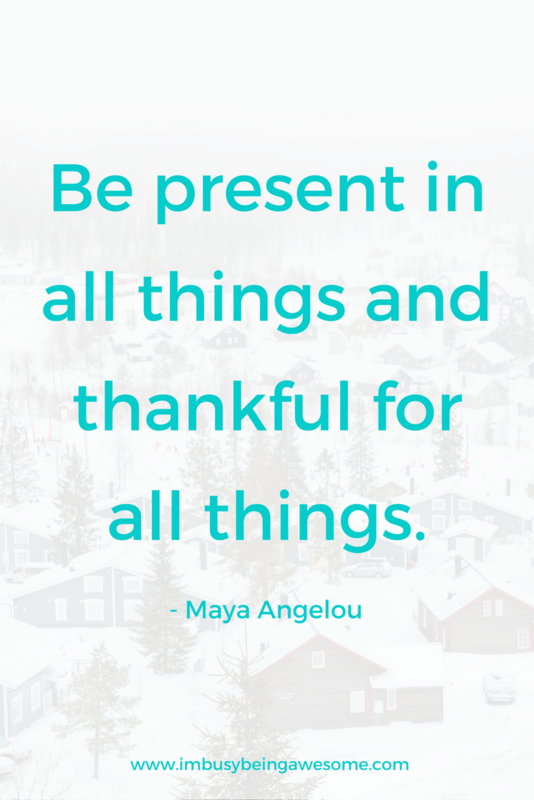 So this holiday season, I encourage you to take some time and practice gratitude. 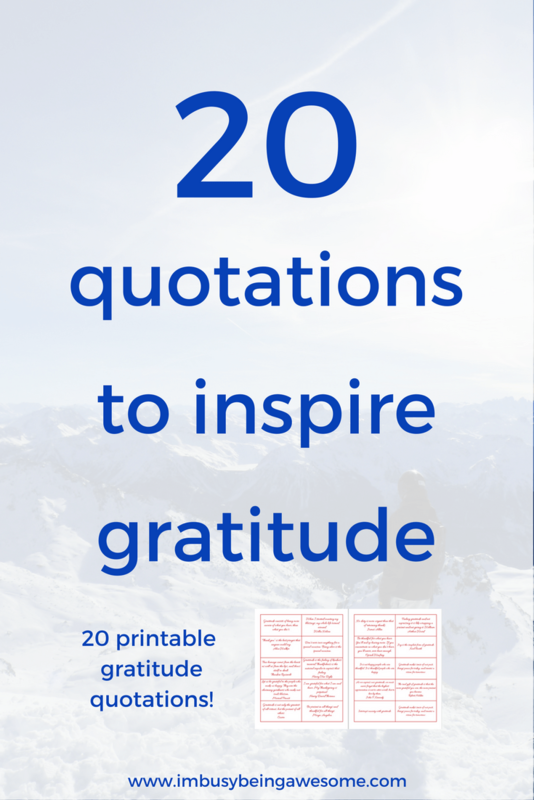 To help you out, I’ve created a free PDF of my 20 favorite gratitude quotations. Download them here, and then print and cut them out. 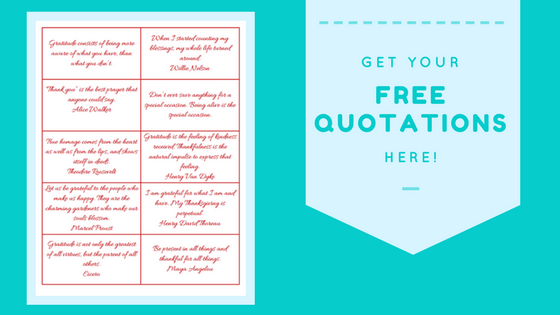 At the next gathering with those you love, have each person select a quote. Take a few minutes for reflection, and then share with one another. Without a doubt, you will create lasting memories, establish a stronger connection to those around you, and experience a deep feeling of contentment. 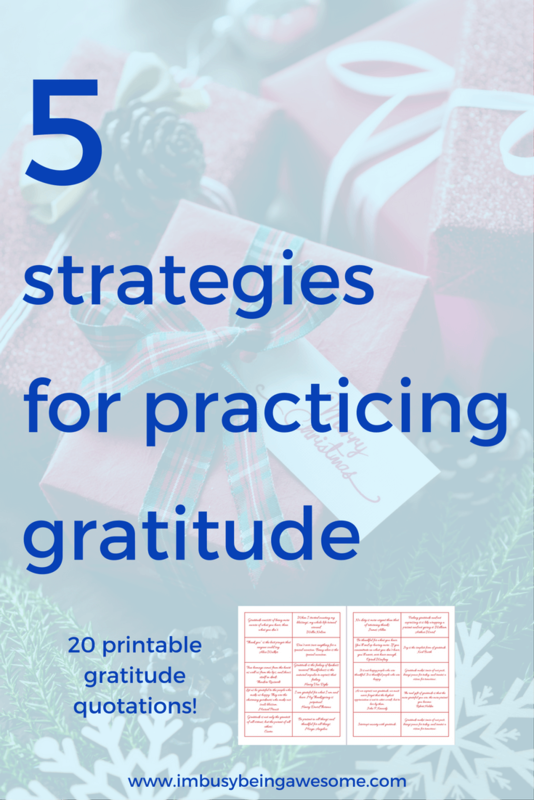 What are your strategies for practicing gratitude? Have you ever reflected on quotations with others? Does the holiday season ever leave you on edge? Let me know below! 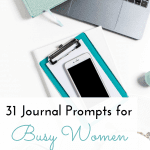 Journaling is a really excellent way to practice gratitude. It really helps you take a minute to look back and think about what you are thankful for and provides a record to go back to later! Reflection is my favorite way to practice gratitude. It also empowers me to come back to center. I’ve been thinking of starting a gratitude journal for a little while now, and with these tips and I think I can totally do it! Thanks for all these great strategies. Gratitude does take practice! In a negative world, it’s so important to focus on our blessings. Yes! That’s so true, Andrea. Shifting your perspective is a game changer. 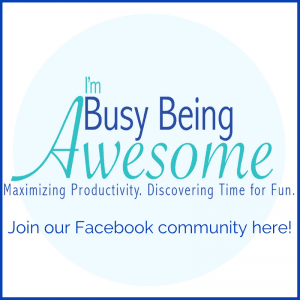 I have also been journaling my daily grateful thoughts and it makes me feel amazing! I agree with you that journaling really helps you see all the good you have in your life. I try to be intentional in recognizing the good in my life. I always start by being thankful before thinking of things I wish were different. Somehow, this makes the “I wishes” seem so much smaller. Thanks for sharing! Your statement, “I always start by being thankful before thinking of things I wish were different. Somehow, this makes the “I wishes” seem so much smaller.” is SO true. Thank you for sharing that! Oh wonderful 🙂 Enjoy them! I’m glad I read this. Sometimes that shift in perspective makes all the difference. You realize what a great day you are having.